A Management consultant by profession with a keen interest in Nature and conservation. He calls himself infected with Obsessive Compulsive birding and herping disorder. Siddhartha has keen interest in snakes and reptiles. 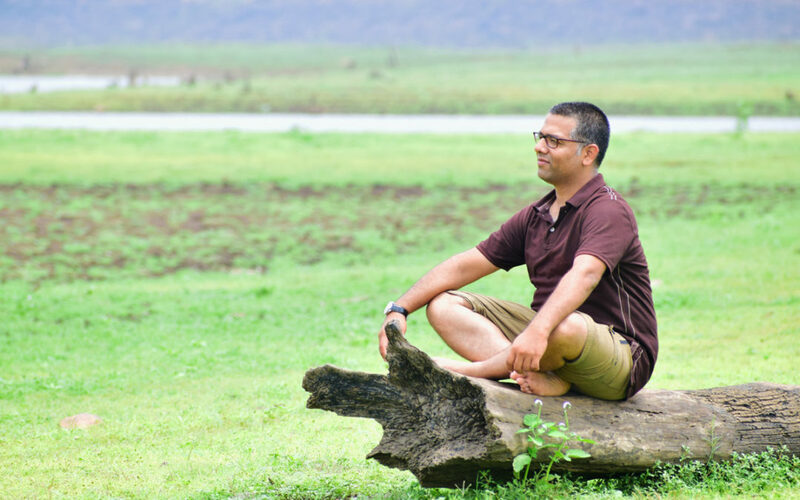 Siddhartha has a done several Safaris and walking trails in most parts India, he has also participated in bird census in many of the important bird areas. He has extensively covered Jim Corbett, Rajaji National Park, Satpuda, Kanha, Bandhavgad, Panna, Sattal, Goa, Pilibhit, Konkan, Dandeli, Radhanagari and many other lesser known parks. He has won2 photography contests on nature conservation, his travelogues have been featured in several websites of international repute. He is a wildlife blogger as well and is currently working in writing booklets on anecdotes related to legendary Salim Ali’s travel to various places in India in quest of documenting the avian fauna of India, he is also writing a story book for Children focussed on making kids aware of nature and introducing them to bird watching and conservation. Siddhartha loves spending time with Kids and follows his hockey and cricket. He also aspires to be a stand-up comedian.